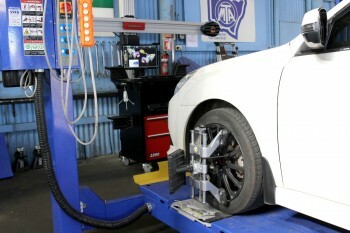 Our award winning technicians have a combined experience of over 140 years. You can be assured we can meet your vehicles needs to the highest standards. 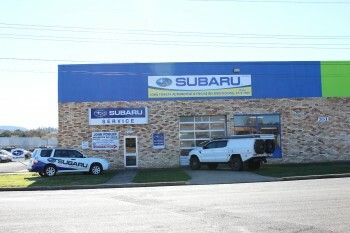 With over 30 years in the trade and the combined experience of our mechanics, we have the expertise to repair your car.